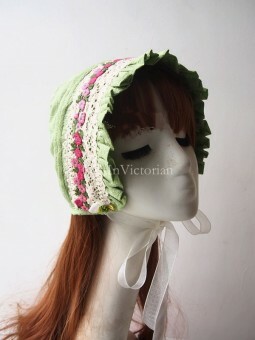 *Made to Order Item. 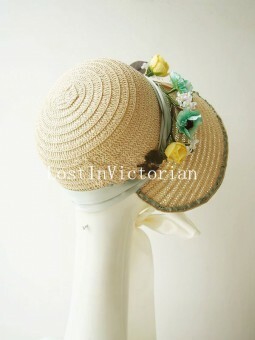 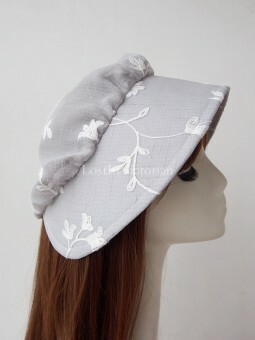 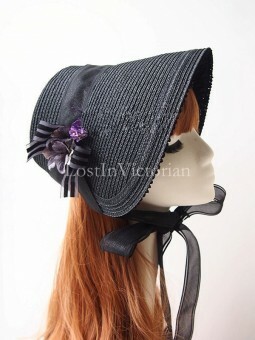 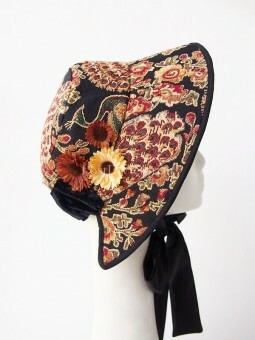 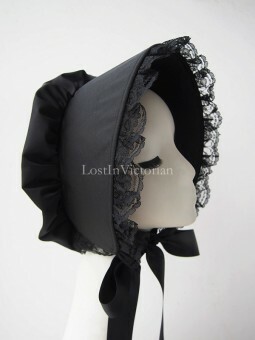 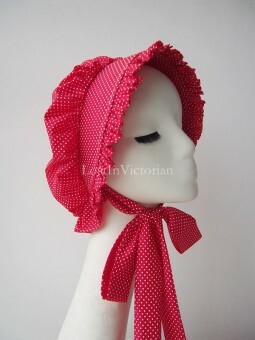 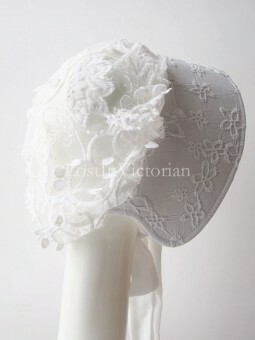 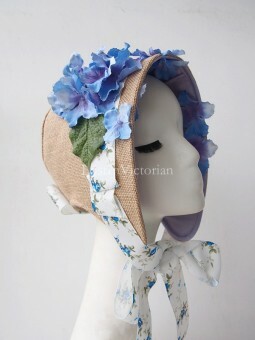 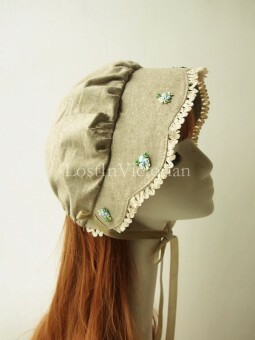 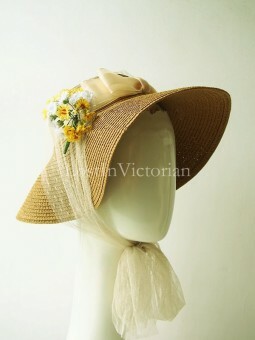 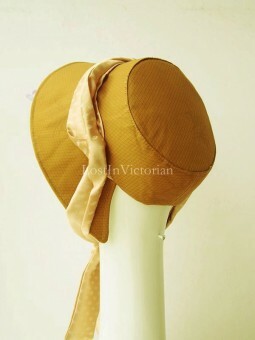 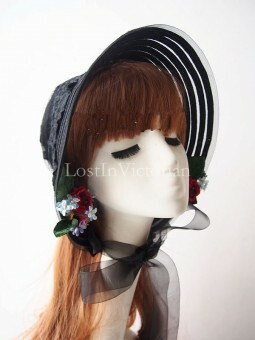 *We make the bonnet based on your head size; please remarks us your head size (I.. 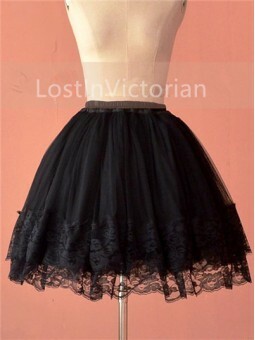 Fabric: Cotton Gauze, LaceInclude: The PetticoatHigh quality petticoat with 5-layer delicate guaze a.. 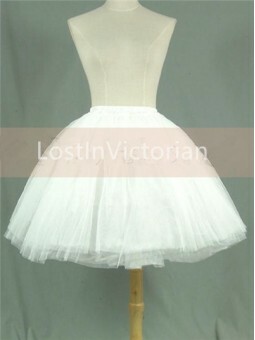 Fabric: Cotton, Gauze Include: The Petticoat High quality petticoat with 5 layer delicate guaze and ..